bay QH-colt by STEPPIN ON SPARKS x LEAN REM OLENA by Lean With Me! bay QH-filly by CHEX N GO x DUN IT HOLLYWOOD by Hollywood Dun It! bay QH-filly by HOLLYWOOD CUTTERS x ELEXUS SPARK by Jacs Electric Spark! 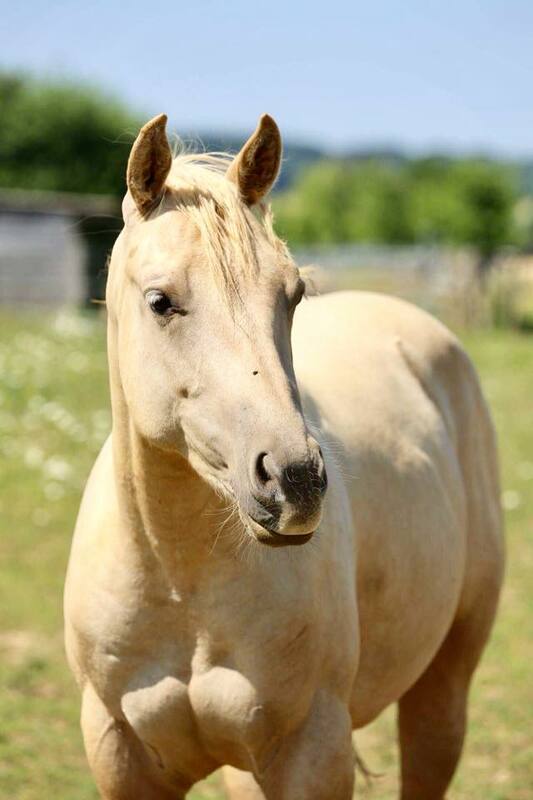 palomino QH-filly by SHARP DRESSED SHINER x STYLISH SADIE by Playin Stylish! For sale by owner: sorrel QH-colt by HOLLYWOOD CUTTERS x WHIZS LENA CHEX by Topsail Whiz! For sale by owner: sorrel rabicano QH-colt by SHINE ON LINE x ANUTHER SMART KITTY by High Brow Cat! *1999 brown QH-Mare LITTLE WOOD CUTTER (Zack T Wood x Pepsi Gay Bar by Peppy San Badger) in foal to HOLLYWOOD CUTTERS! For sale by owner: *2003 bay QH-Mare HEAVENS PRESCRIPTION (Peppy From Heaven x KK Prescription by Doc‘s Prescription) in foal to HOLLYWOOD CUTTERS!